The University of Missouri­–St. 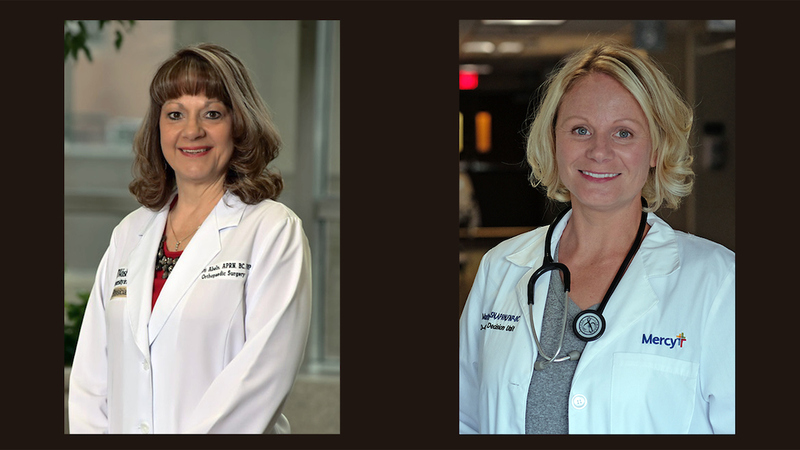 Louis’ College of Nursing has long provided the region with well-trained, compassionate nurses, which is why it comes as no surprise that St. Louis Magazine named seven alumnae finalists for its 2018 Excellence in Nursing Awards. 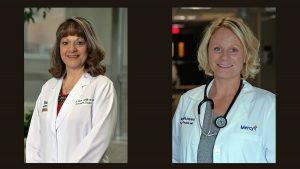 Two of the seven, Christi Abeln and Christine Mathews, won in the categories of orthopedics and intensive care, respectively.